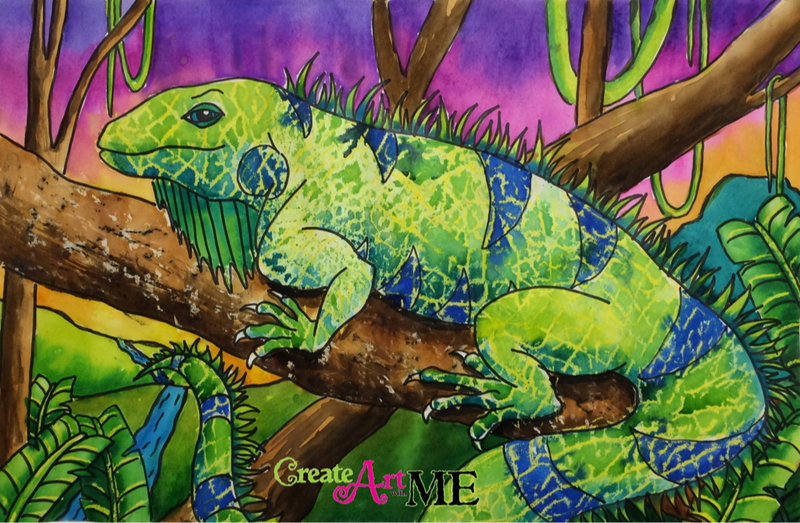 This lesson idea was based on Deep Space Sparkle’s Watercolor Iguanas (all credit for the subject matter and concept goes to Patty!). 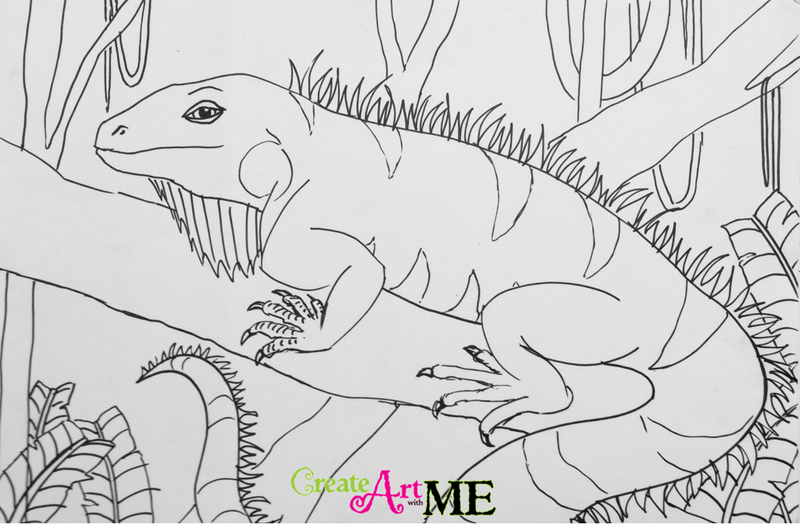 I have changed a few details to line up with my curriculum (Tactile & Visual Texture) and added another component to the lesson that is SO MUCH FUN-we do TEXTURE RUBBINGS on the iguana to simulate their skin before painting with watercolors. 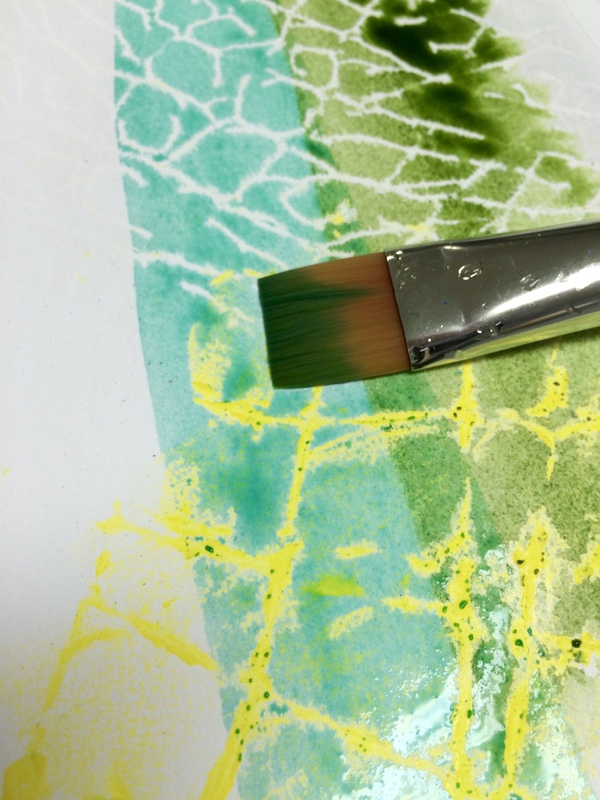 I LOVE TEXTURE RUBBINGS with Watercolors!! Objectives: Students will learn that artists use contrast to show differences between two things, to make something stand out. Students will learn that texture is an element of art that refers to how things feel or look as if they might feel if they were touched. There are two types of texture: tactile texture & visual texture. 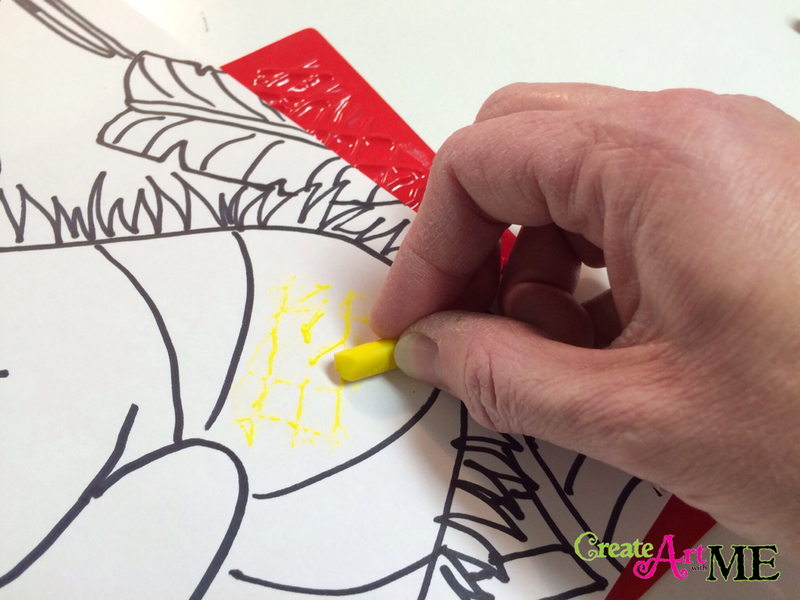 They will create visual texture through texture rubbings. Define texture– an element of art that refers to how things feel or look as if they might feel if they were touched. Tactile Texture-texture that is real, you can actually physically feel. 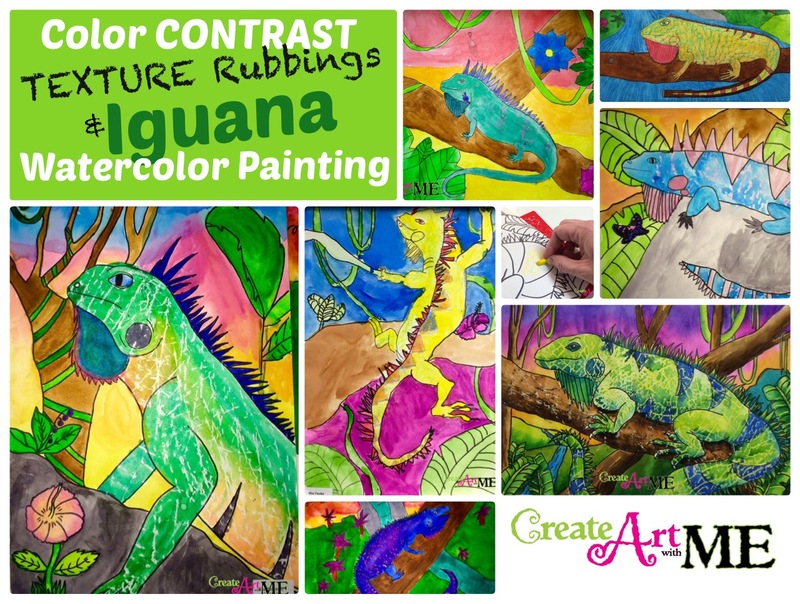 Project Objective: Using iguanas as a subject matter, students will create a visual texture on the iguana & tree bark through the technique of texture rubbing then paint the picture using the crayon resist/watercolor painting method. 1. 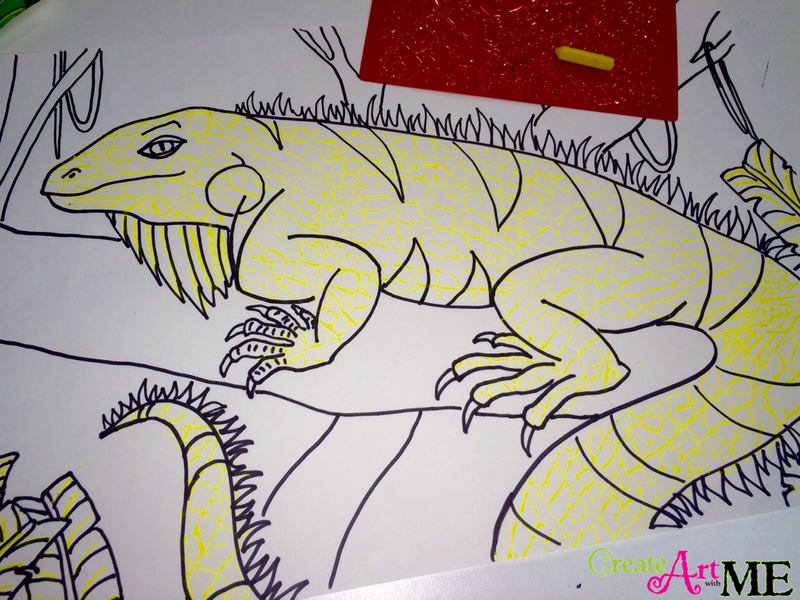 In pencil, lightly draw iguana large on the paper. Add details such as the jungle environment: plants, flowers, trees, waterfalls, & vines. If you choose to use the information in this post (written or photo), please link back to my blog Create Art with ME.